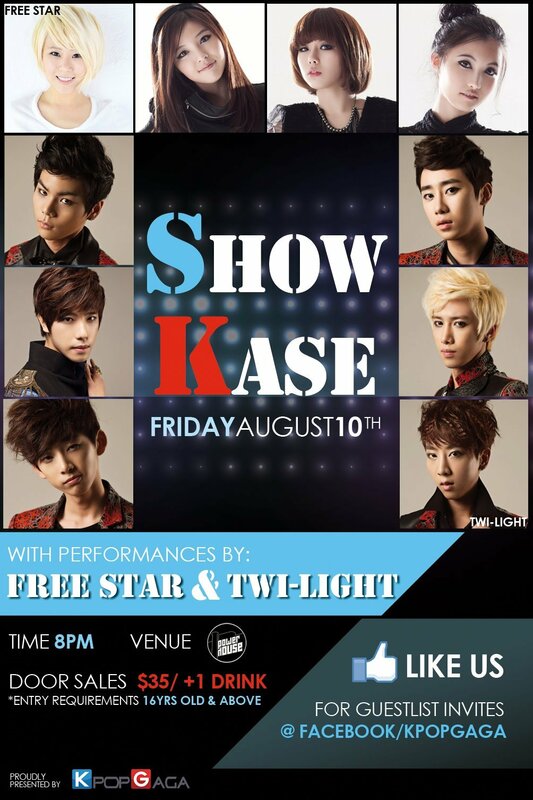 HomeShowcase[UPCOMING EVENT] KPOPGAGA 1st SHOWKASE in Singapore, featuring Free Star & Twi-Light! 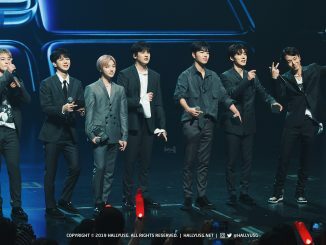 Rookie groups Free Star and Twi-Light will be heading to Singapore for the first time in August to hold a ShowKase organised by KPOPGAGA, where fans can catch their performances up-close. Free Star is a 4-member female group who debuted in the K-Pop music scene in 2010 with title track ‘Diss’, now comprising of members Erum, CEO, NiU and Seul-A. 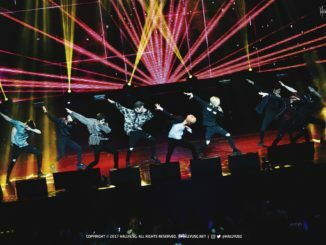 The group is said to be debuting in Japan soon as well. Twi-Light, which stands for ‘Trend World Idol-Light’, is a K-pop boy band who made their debut in 2011. The group had been reconstructed early this year and consists of members Si Wan (Leader/Rapper), Taesung (Main Vocalist), Hee Chun (Sub-Vocalist), Min Young (Vocalist), Tien (Rapper) and Black (Vocalist). Twi-Light is one of the rookie groups steadily climbing up the Hallyu wave and has recently released an OST for Korean drama Rooftop Prince, entitled ‘Love is Difficult’. RSVP to the event now for free tickets to catch the two groups in action! Free tickets will only be given out for a limited period until 30th July, 10am! In the meantime, don’t forget to check out the facebook page of KPOPGAGA for more information as well! Stay tuned to HallyuSG as we bring you more updates of the above event!